Alex Walker will support Cabinet Vision customers throughout the United States. 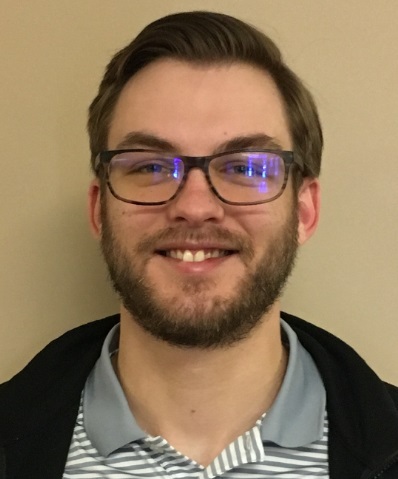 TUSCALOOSA, Ala. -- The Hexagon Manufacturing Intelligence Production Software business has hired new customer service representative Alex Walker to support Cabinet Vision customers throughout the United States. Walker, who is based in Tuscaloosa, attended Shelton State Community College. He brings to his new position a background of experience in customer service. Hexagon Manufacturing Intelligence helps industrial manufacturers in the collection, analysis and active use of measurement data to increase production speed and accelerate productivity. For more information, visit http://HexagonMI.com.